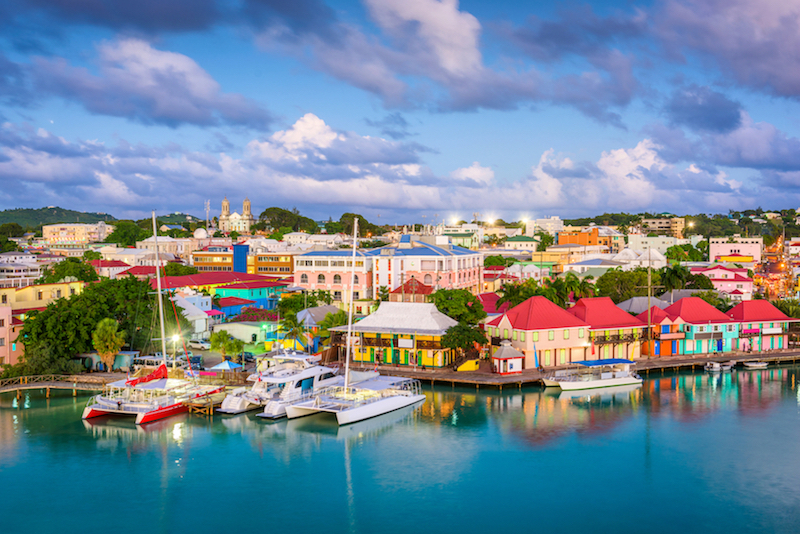 The Permanent Residency Program of Antigua & Barbuda was introduced in 1995 to encourage wealthy individuals to establish tax residency in the country. Antigua and Barbuda is an offshore jurisdiction with no personal income tax, capital gains tax, inheritance tax and wealth tax. It offers wide range of opportunities for asset protection, including the Citizenship by Investment Program, launched in 2013. Antigua’s Residency program offers ZERO worldwide income, capital gains, inheritance and wealth tax. Pay a flat tax of US$20,000 per annum. A qualified applicant will be issued a Certificate of registration as a Permanent Resident of Antigua and Tax Identification Number. The Permanent Residency certificate is available for all nationals, but it especially useful for the economic citizens of Antigua, who have already purchased a real estate in order to qualify for the Citizenship by Investment Program. The certificate can be useful to prove genuine ties to Antigua when traveling abroad along with the passport. 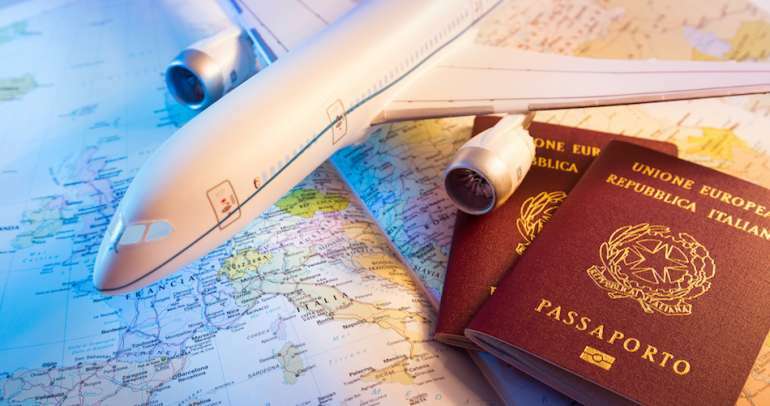 Antigua also launched its new Residence Permit Programme, pursuant to the Immigration and Passport Act 2014. 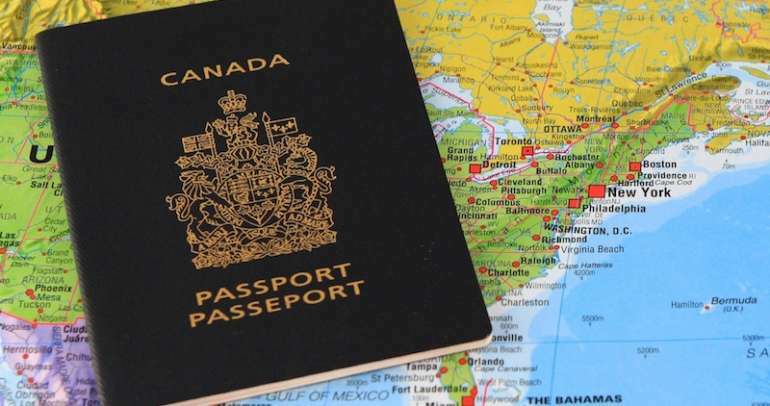 The new programme will replace the status of “Temporary Residence” which was previously issued under the Immigration and Passport Act, CAP 208. 2. Individuals who are married to a citizen of Antigua and Barbuda and are living together as husband and wife for a minimum of one (1) year.